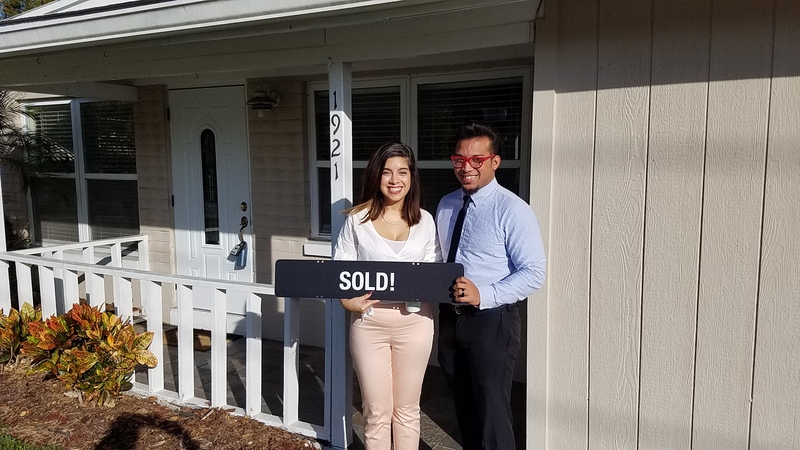 Being a first time home buyer has its peaks and valleys and I am pleased that Chris was with us throughout the entire process. We worked with another Realtor before Chris but I do not think it is fair to compare that person to Chris because of the excellent level of service that Chris provides. He listened to our needs and worked with those needs. Chris made himself available to us at all points and responded with quickly to any of our questions. When the negotiation time came, Chris made sure to have our needs heard, understood and addressed. I am happy to say that we stayed within our budget got a home in the location we wanted and that is all because of Chris. I know this will not be the last time we purchase a home so the next time we do, we will make sure Chris is the first phone call we make. As should anyone else.